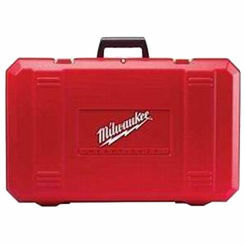 Save on tool cases at PlumbersStock. 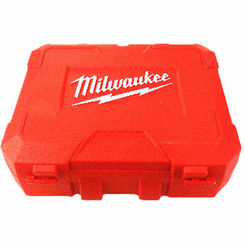 We carry all the best power tool accessories so that you can properly outfit your favorite power tools, and that includes tool cases designed to protect them. 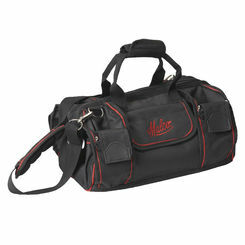 With so many choices, you are sure to find what you need. 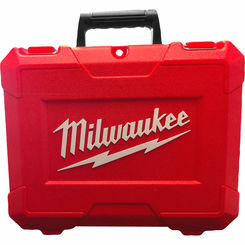 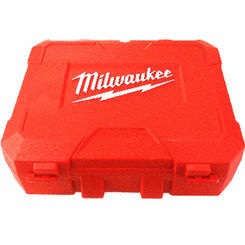 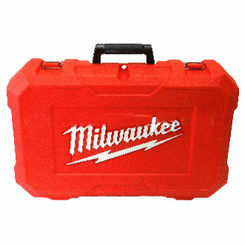 Get power tool cases from several different tool manufacturers, including Milwaukee, Ridgid, Greenlee, Rothenberger,and UEi. 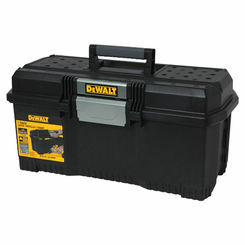 We also carry various tool organizers. 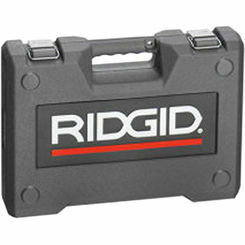 Unlike cabinets, cases tend to play a more specific role in organizing hardware. 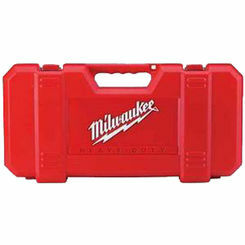 There are cases that are custom made for individual power tools, specific sets of hand tools, drill bits, etc. 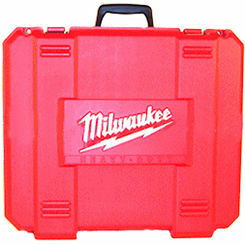 Most of the discount power tool cases here at PlumbersStock are made by Ridgid or Milwaukee. 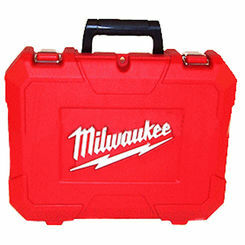 We carry a few cases designed to house UEI testing and measurement instruments. 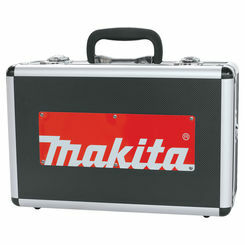 This equipment is sensitive and need extra protection from the wear and tear most tools get. 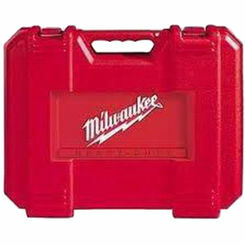 These cases offer a more secure method of storage that is also convenient in terms of portability. Milwaukee also makes a case for metering equipment. 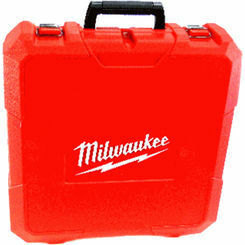 This particular power tool case is very inexpensive, and adequately protects your sensitive, high-tech tools. 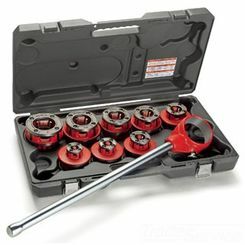 Ratchet threaders are most conveniently stored in tool cases made especially for their purposes. 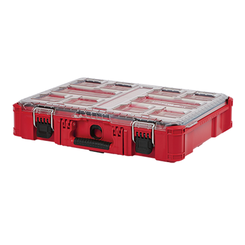 Rather than throwing them into a huge unorganized box, you can have them conveniently stored in order of size so the project goes much faster as you cut down on the time spent searching for the right tool. 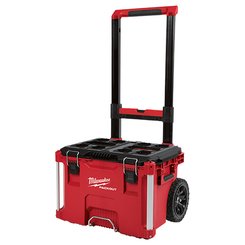 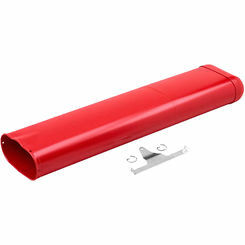 PlumbersStock has got you covered with a great selection of affordable products. 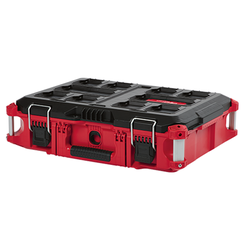 Having proper storage in place will help you on the job, or with home improvement projects. 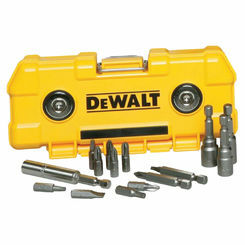 Anybody that has worked a decent amount with hand tools can tell you how easy they are to lose. 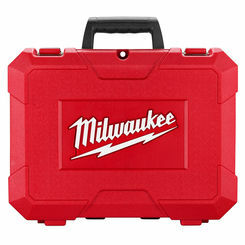 With the right power tool case, this concern will be a thing of the past.